Identity Direct is a world leading supplier of personalised books, gifts, school supplies and labels since 1992! We design and create personalised gifts for kids, mums and dads who want something special! The most thoughtful gifts are personalised, whether for birthday’s, Father’s Day, Mother’s Day, christenings, weddings, house warming’s, Christmas or any of life’s special occasions, we are your source and inspiration for everyone’s perfect gift. 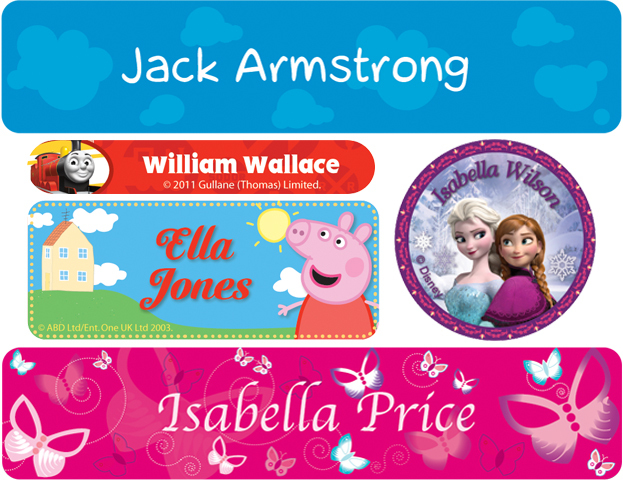 Identity Direct partners with and hold licenses for some of the biggest children’s brands in the world – Disney, Marvel, Sesame Street, Nickelodeon, Peppa Pig and Thomas & Friends, combining the uniqueness of personalised gifts with the magic of your child’s favourite characters. School Zone – we personalise labels, stationery, lunch bags, backpacks, swim bags, drink bottles and school essentials – no more lost property. 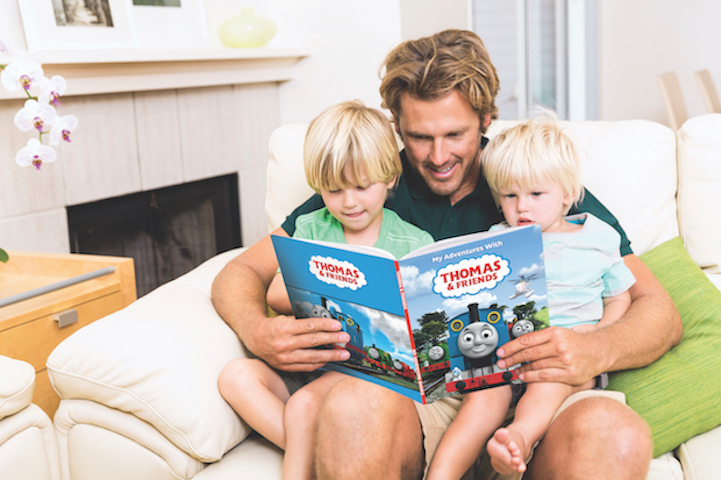 My Adventure Books – world leading personalised storybooks, making kid’s part of their favourite stories and fostering a lifelong love of books. Over 20 titles to choose from including Paw Patrol, Thomas The Tank Engine, Barbie, Teenage Mutant Ninja Turtles and more. 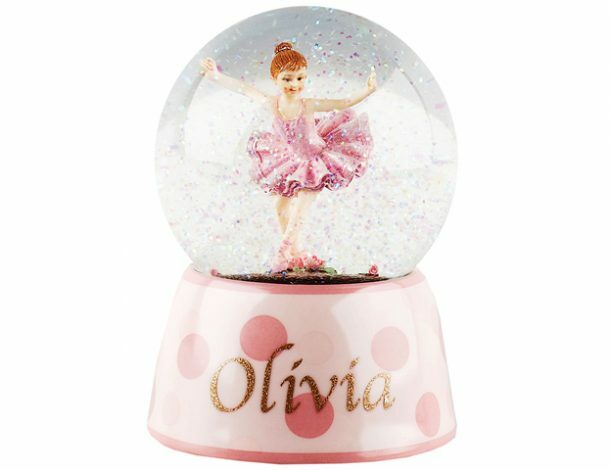 Gift Shop – all gifts, all occasions, one location – make it special, make it personalised and give the most remembered gift at every occasion. …and many other products – visit our website to find out more. Plus you can fundraise for your school with Identity Direct, earning 20% commission on our entire range. It’s easy to set-up, you can run a campaign at any time and you do not need to collect money or distribute orders. It’s so simple one person can easily run this fundraising programme! All products come with 100% satisfaction guarantee and 365 day return policy.